The Booker Prize for Fiction is one of the world’s top three literary awards, along with Sweden’s Nobel Prize in Literature and the Prix Goncourt of France. In general, the winner of the Man Booker Prize is assured international renown and success. Since 2016, the award has been given to a single book in English translation with a 50,000 pound (W74.2 million) prize, which would be shared equally between the author and translator. On Mar. 13, the Korean literary world was blessed with good news at long last. A novel by the well-known novelist Hwang Seok-yeong, titled At Dusk, was included in the long-list for the 2019 Man Booker International Prize. In 2016, Han Kang became the first Korean to receive the award with her novel The Vegetarian. At Dusk is a story about a successful director of a large architectural firm and a woman he had loved and betrayed. The final nominees for the Man Booker International Prize will be announced on Apr. 9, and the winner will be announced on May 21. 1. In general, what is the winner of the Man Booker Prize assured? 2. How much money is awarded when winning the Man Booker Prize? 3. 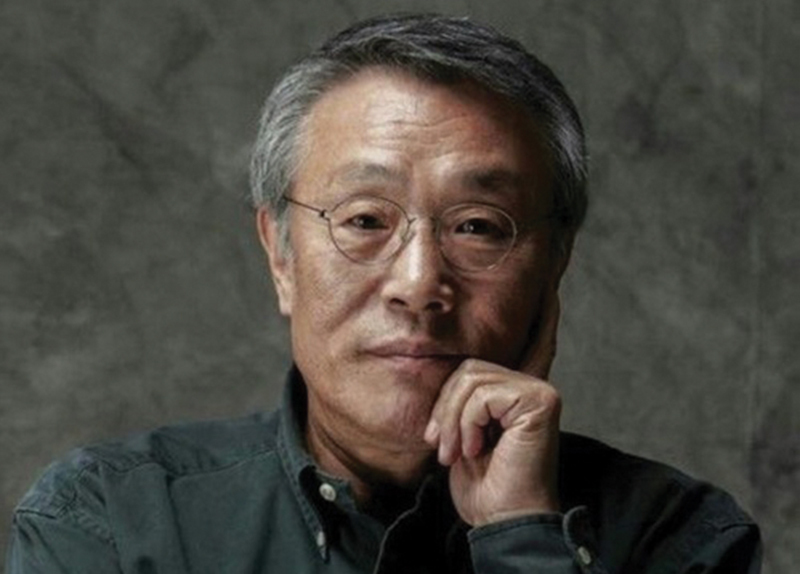 What novel by Hwang Seok-yeong was included in the Man Booker long-list? 1. Have you heard of At Dusk by Hwang Seok-yeong? 2. If you have not read it, are you interested in checking out At Dusk? 3. If you could write your own novel, what would it be about? 4. Do you think the Manbooker prize money should be shared equally with the author and translator?